At MES we're always looking to collaborate with our customers on unique and innovative projects. 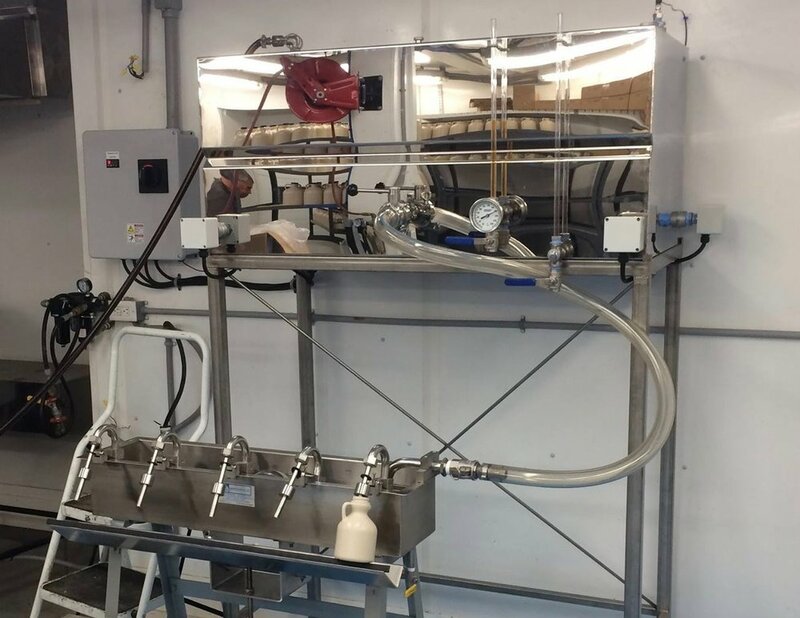 From custom bottling machines to one of a kind truck sap tanks, we can make it happen. Here are a few examples of our recent custom work! Custom bottling machine. Includes 4 heating elements, digital temperature controls, and so much more! 4 x 12 set of custom pans.